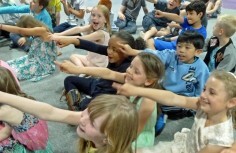 Nursery show in Bromsgrove. 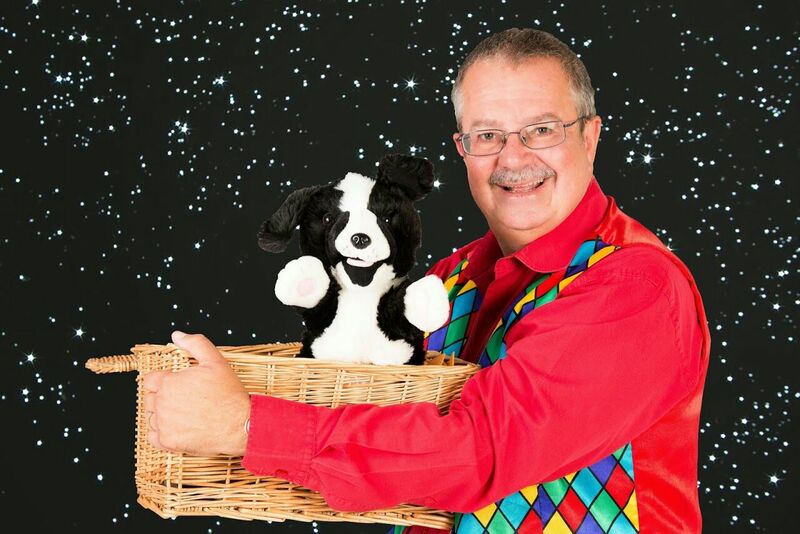 A great afternoon with Magic Bobs pre school nursery show for the childrens who will be starting school in the next few weeks. 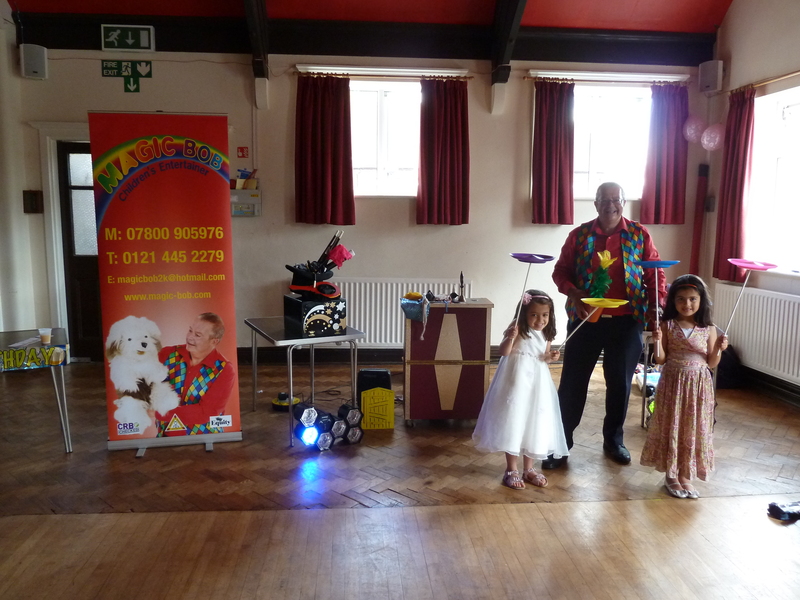 Tags: Ballooning.close up magic, Ballooning.close up magic.mix and mingle magic.plate spinning., childrens entertainer magic bob, childrens magic show, close up magic, Close up magician Magic Bob, magic Bob.Stourbridge.childrens magic.close up magic.ballooning.magic show. 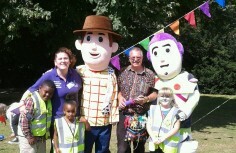 Magic Bob at kingshurst by the Tropical Sea event. circus skills. Plate spinning. 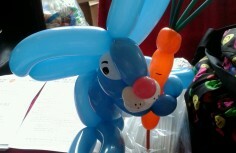 Close up magic and ballooning. 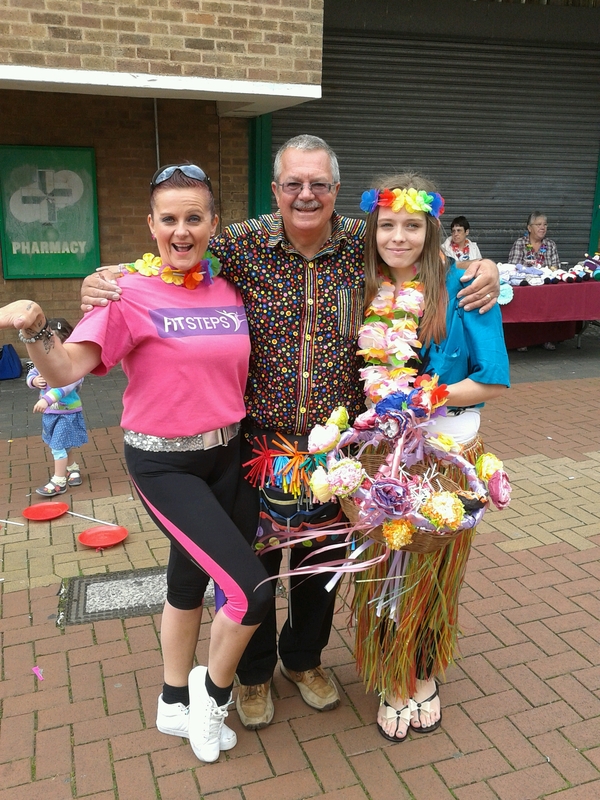 All enjoyed at Kingshurst Shopping Parade. Solihull. 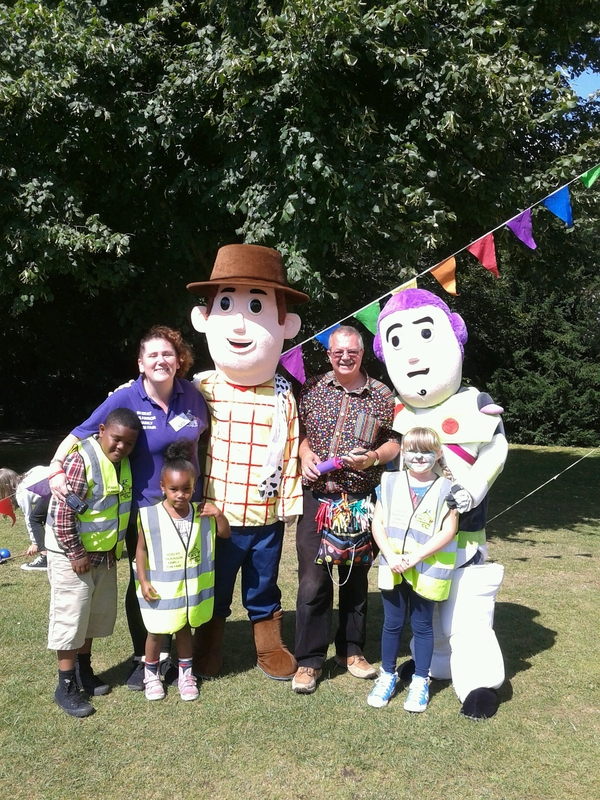 working today in Cannon Hill park.Birmingham. 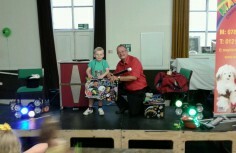 Magic Bob entertains at Sams 7th Birthday party in Kidderminster. 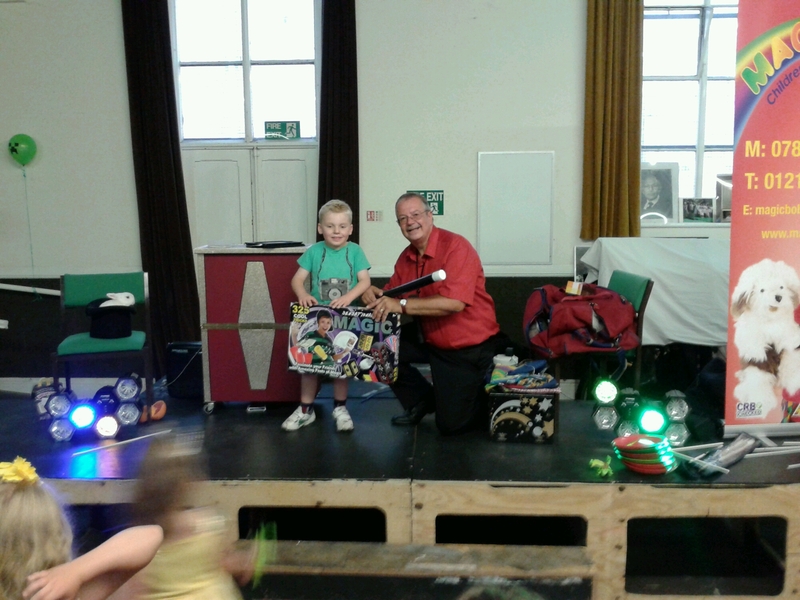 Sam receiving a special birthday gift from magic bob, yes its a magic set, just what Sam wanted. Just about to go on. 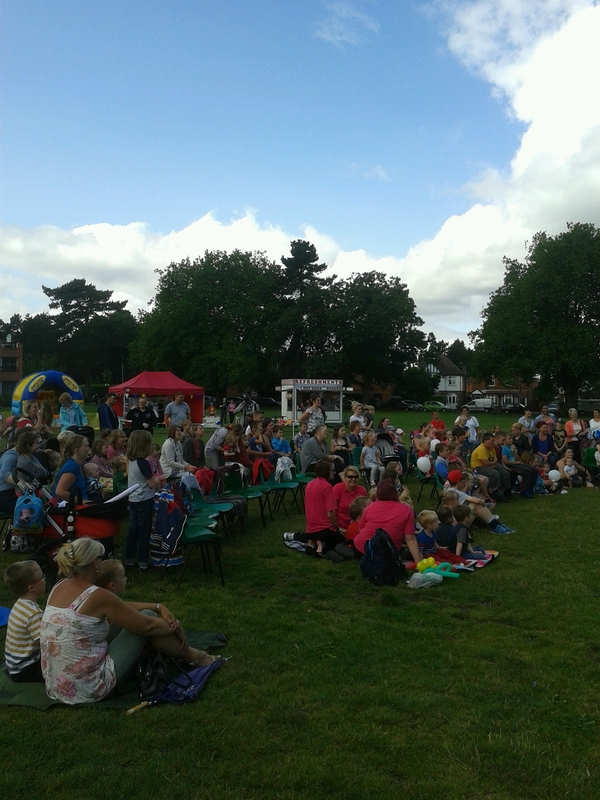 Moms and dads and children at Bromsgrove recreation ground near ASDA waiting for magic bob to perform comedy magic show. Three shows today. In between shows with walk about close up magic.Ballooning and plate spinning. 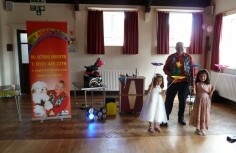 Anouska’s 5th Birthday in Beoley Village Hall, Worcestershire, With Magic Bob’s Comedy magic show with plate spinning, games, music, mini Disco lights and Flopsy the magic Rabbit for all the children and families attending Anouska’s 5th Birthday. Thank you Mrs Kerr For booking me. 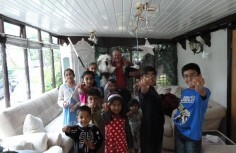 Magic bob Children’s entertainer with the children in special party for Mrs Tania Salman. 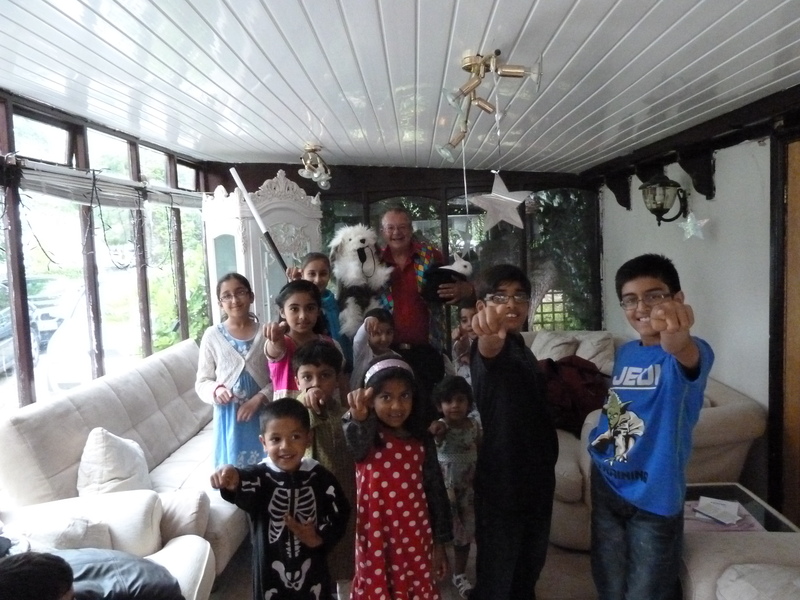 The party took off with some close up magic, then a full prestige magic show to finish off with. Have a great day Tania. 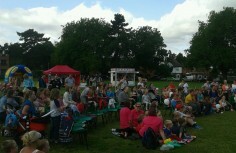 Magic Bob entertaining the children and families at Saunders Park, Bromsgrove. 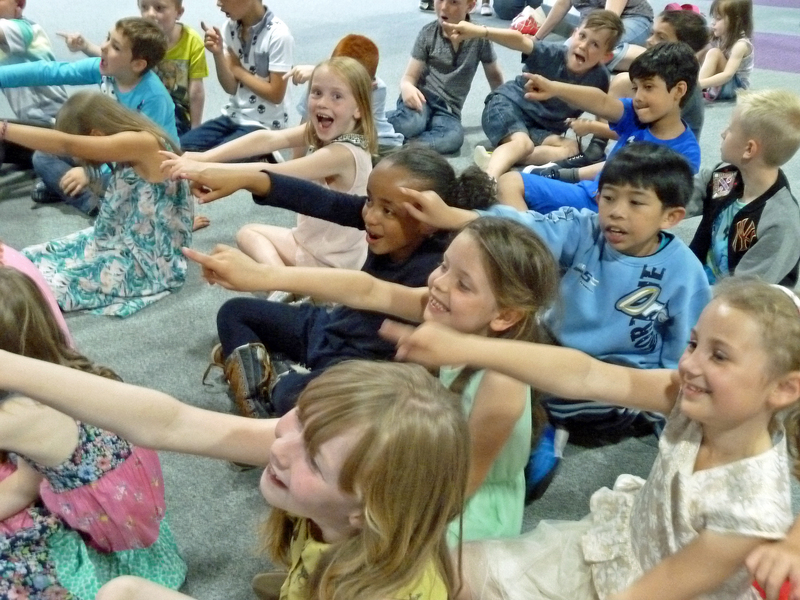 A great day out for the children and Families watching Magic Bob’s comedy magic show. After the magic show, Magic Bob passed out 30 plates and sticks and tried to teach the moms and dads how to spin the plates. 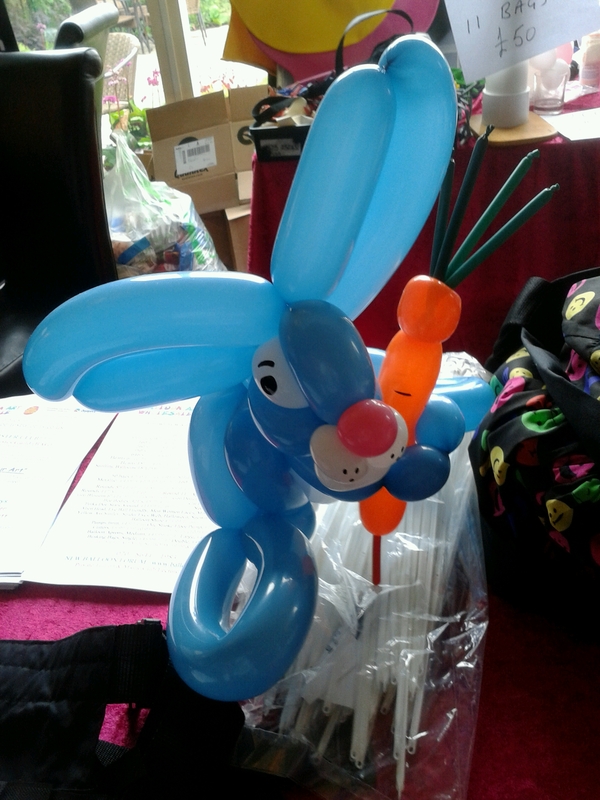 After Magic Bob made balloon animals and hats for the children who had watched the Magic Bob comedy magic show.